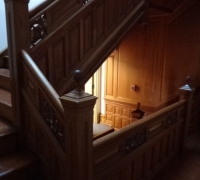 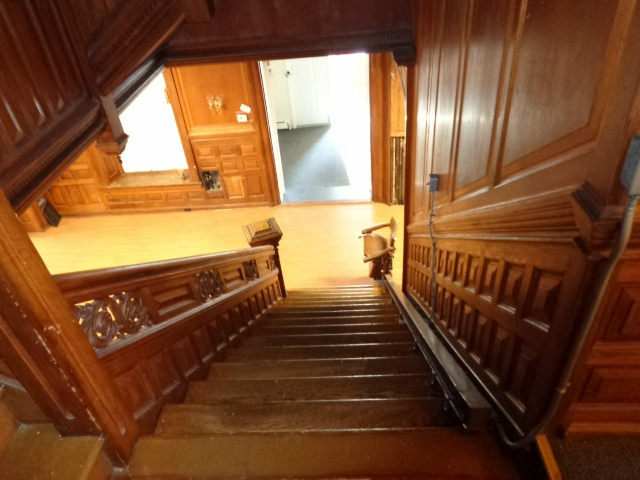 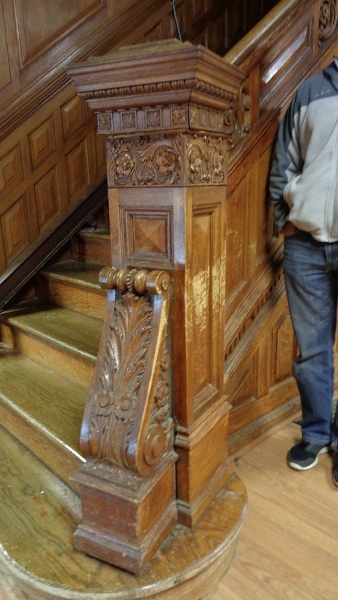 61 -The FINEST antique carved staircase in the USA! 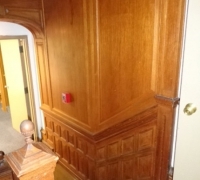 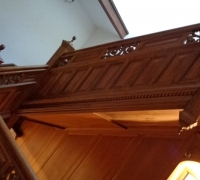 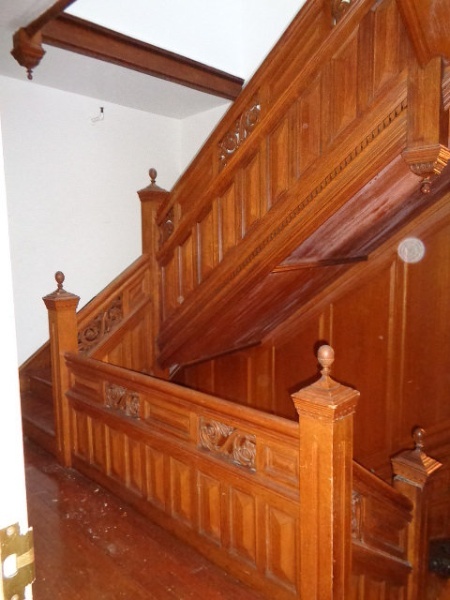 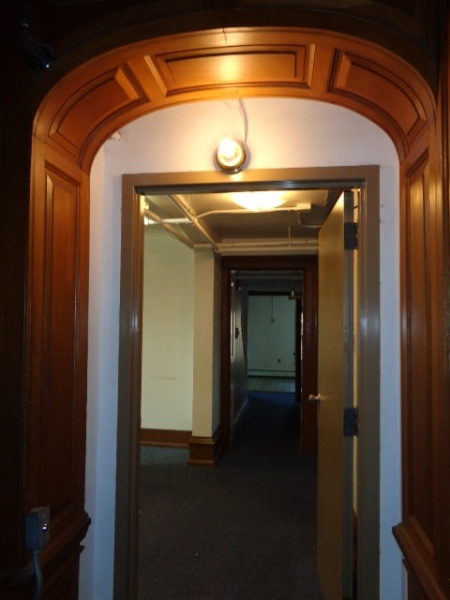 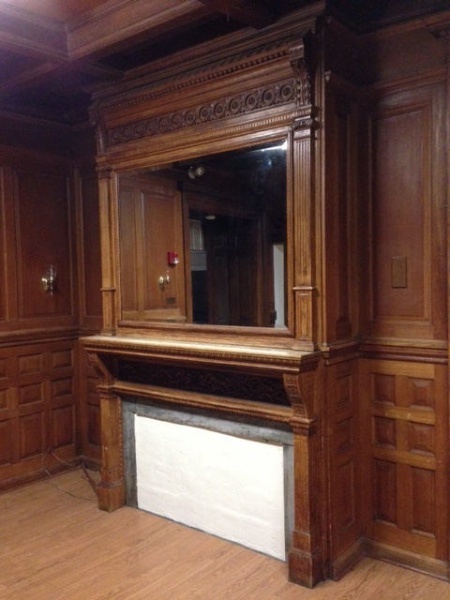 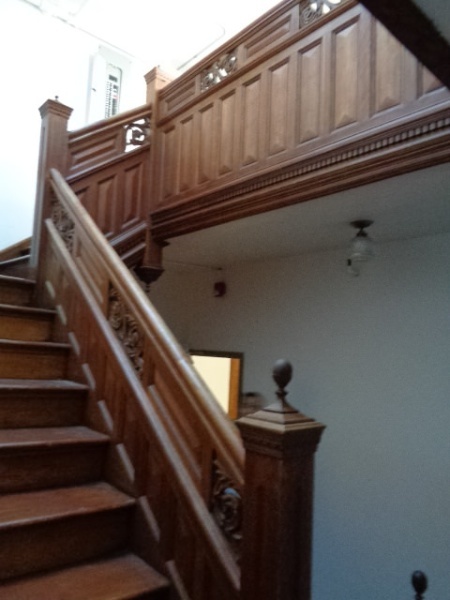 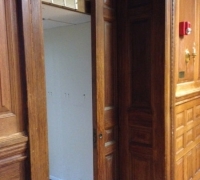 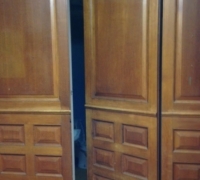 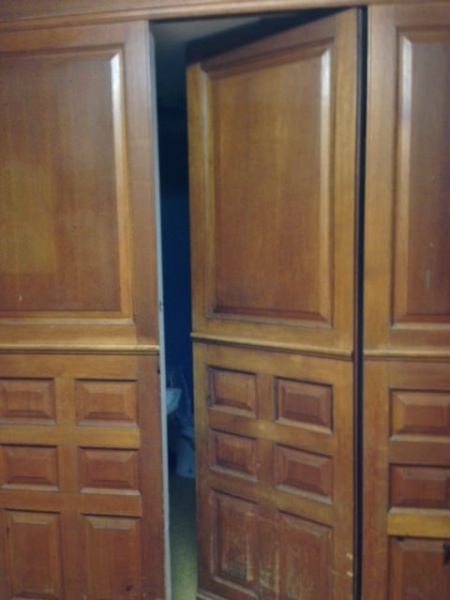 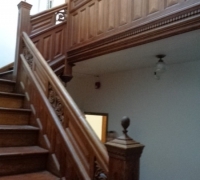 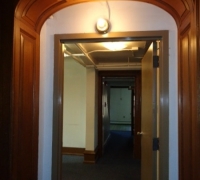 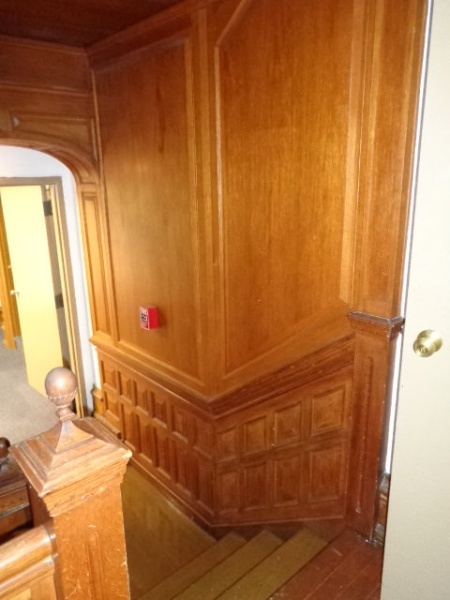 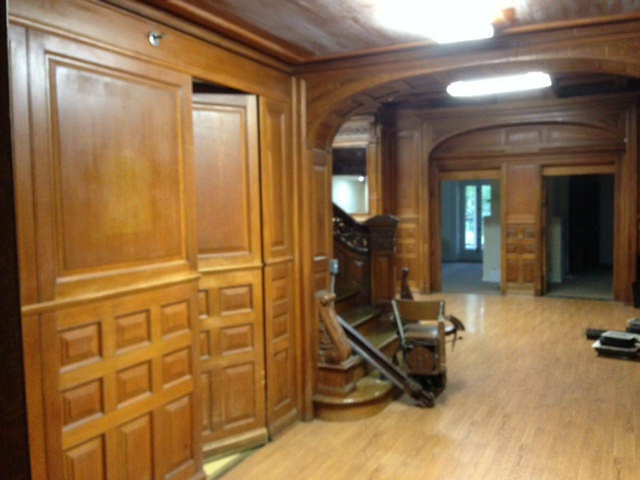 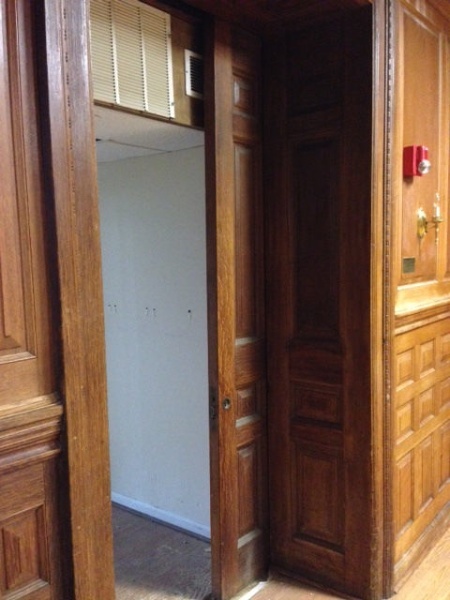 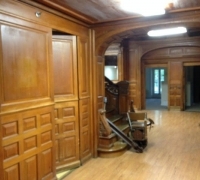 - With all the matching wall paneling and paneled large room and doors and matching huge 11 ft 6'' h x 85'' w - matching mantle - c. 1870 - 54 ft. long - 3 story staircase can become a 2 story staircase. 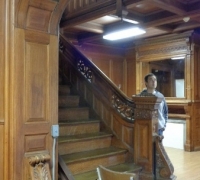 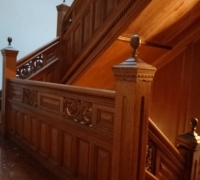 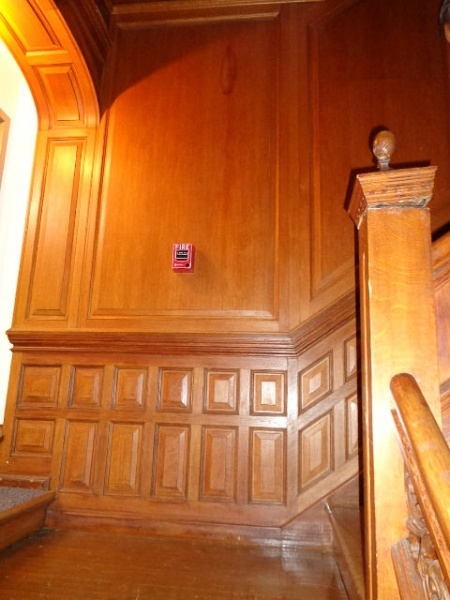 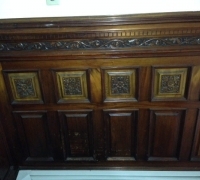 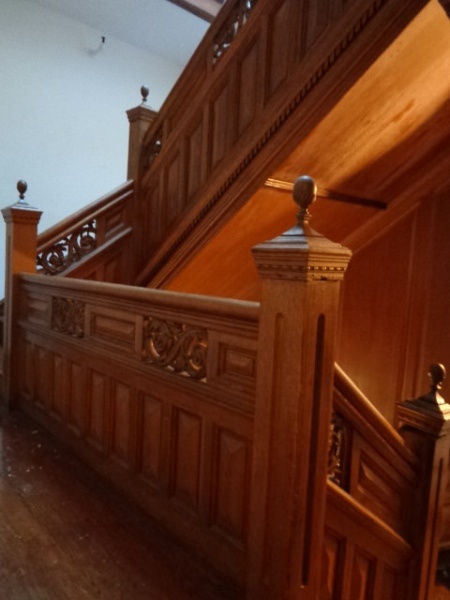 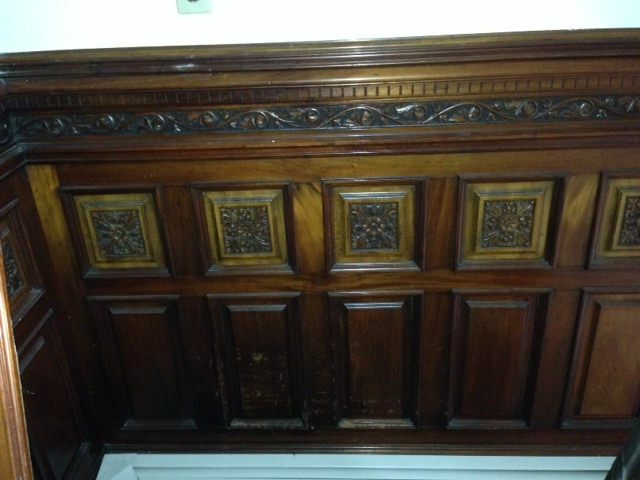 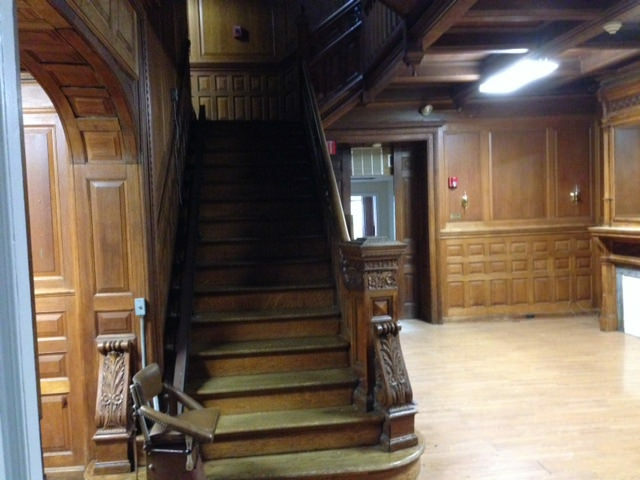 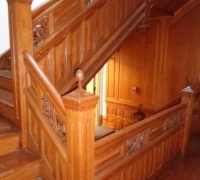 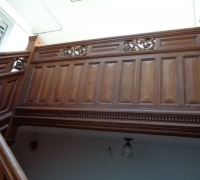 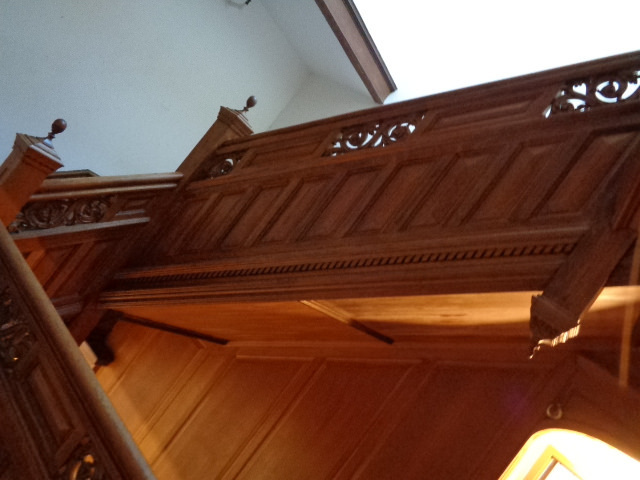 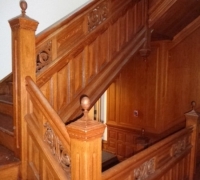 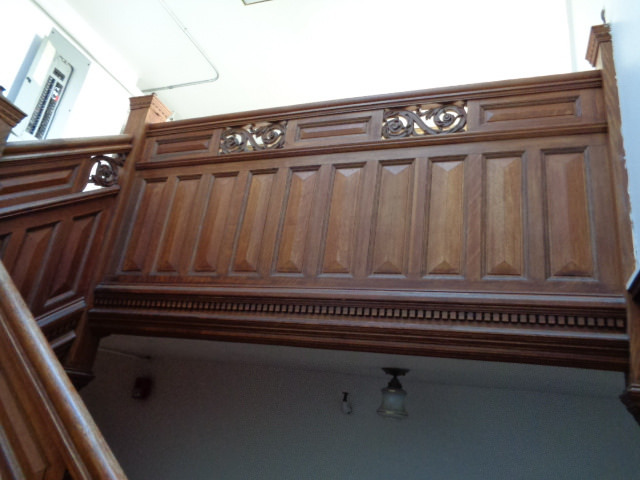 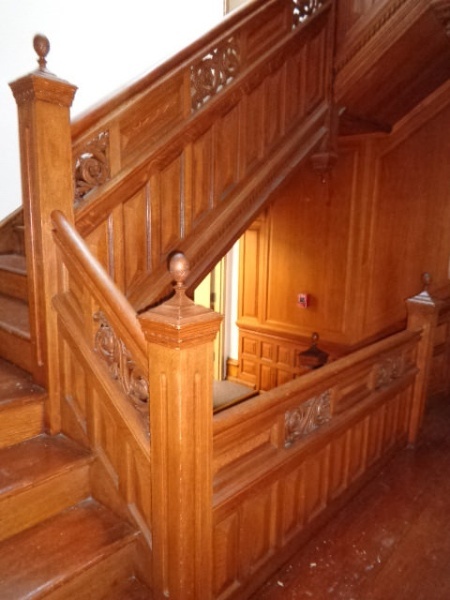 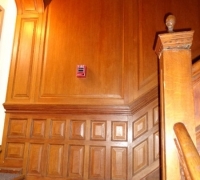 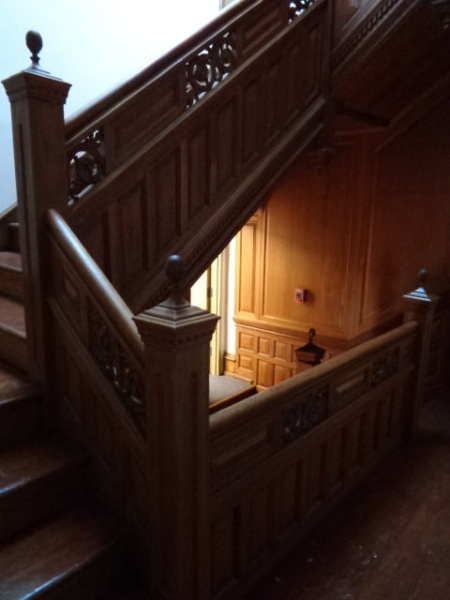 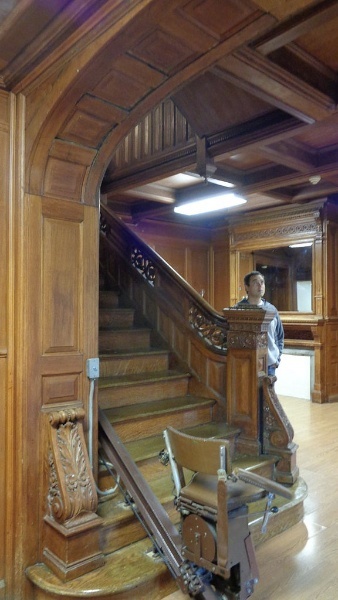 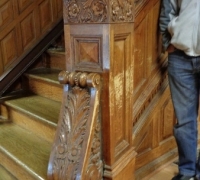 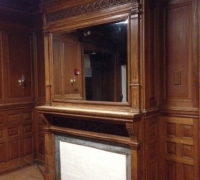 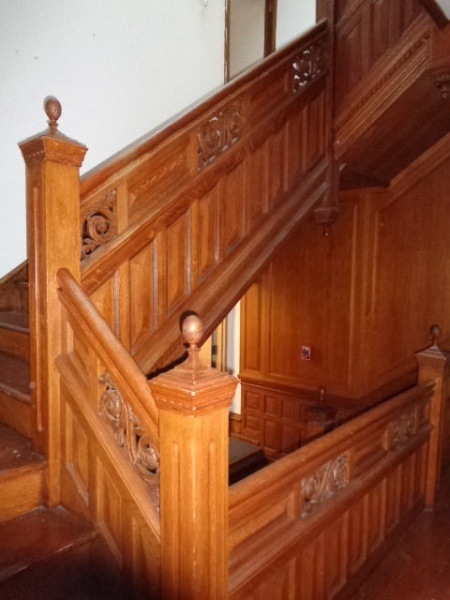 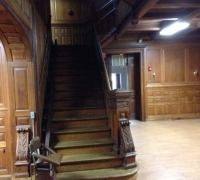 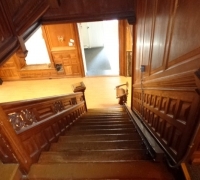 72 -The FINEST antique carved staircase in the USA! 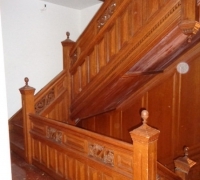 - With all the matching wall paneling and paneled large room and doors and matching huge 11 ft 6'' h x 85'' w - matching mantle - c. 1870 - 54 ft. long - 3 story staircase can become a 2 story staircase.